Enjoy your cruise with OCTOPUS! 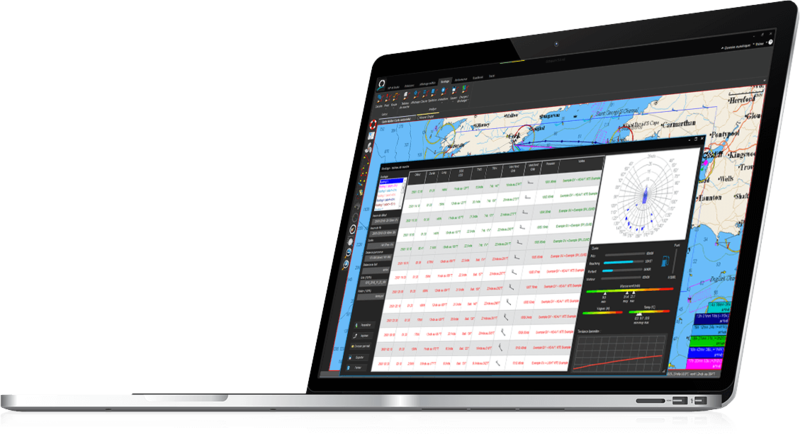 Finding the route with the less upwind periods or waves, visualizing your sailing and motoring periods, anticipating weather conditions on the mooring area… Cruising enthusiasts, you have specific needs! Adrena condensed all its expertise to develop a software especially adapted to leisure and voyage. 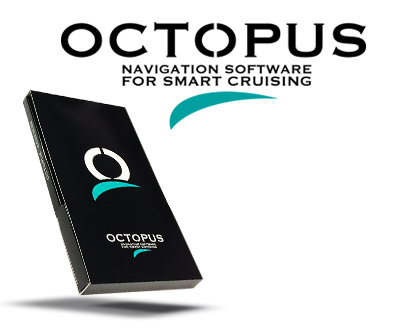 OCTOPUS software will help you to anticipate your navigation serenely for best comfort and optimum safety along your voyage. OCTOPUS allows routing calculation according to your preferences whether you are looking for the fastest route, the most comfortable or the most economical in terms of fuel consumption for example. A routing analysis table allows you to choose the best compromise between speed, security, comfort, fuel consumption and time of arrival. The mooring assistance module provides you a graphical interface of the conditions to be expected on the chosen mooring area: weather forecast, sea level according to the tide, and so on. GRIB files can be downloaded online and by email up to 16 days. 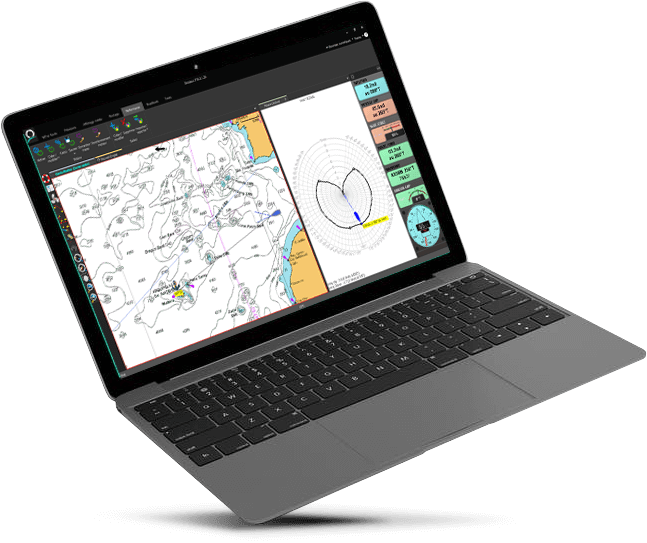 OCTOPUS includes a powerful, unique and intuitive routing module. It calculates the best route avoiding the coast from the following settings: date and place of departure, destination, boat's speed polars and weather forecast. 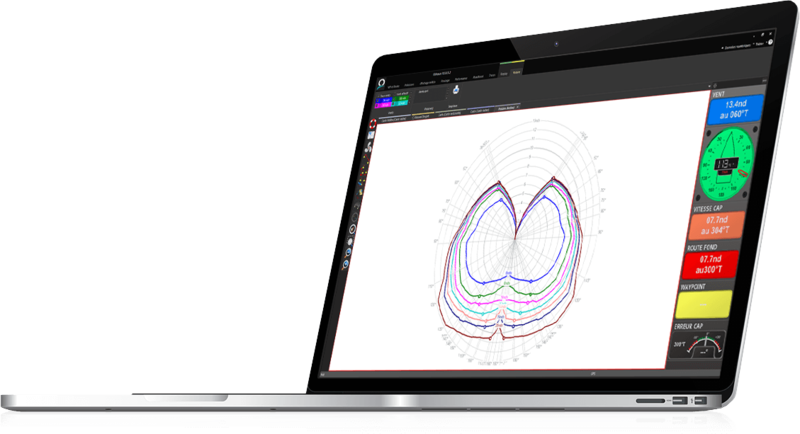 The routing analysis function allows you to compare different routes. 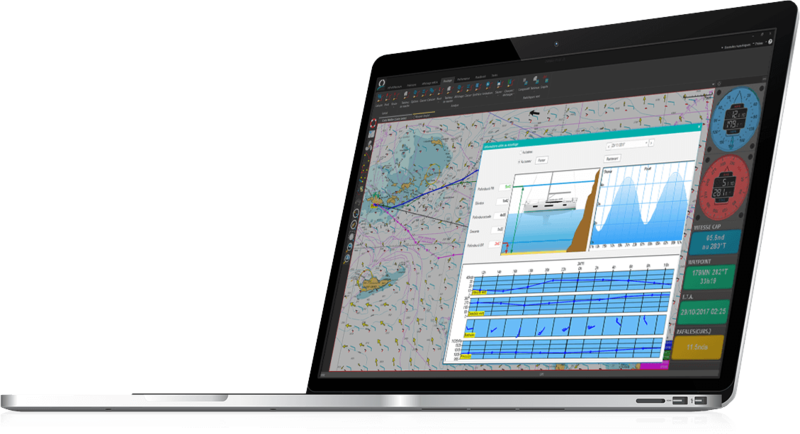 OCTOPUS includes a wizard to create the real polars of your boat from navigation data as well as the sails use charts. This ensures a unique accuracy in routing calculation. Custom alarms: depth, wind force, wp, etc. Custom alarms: depth, wind force and direction, wp, etc.